Book your next celebration here at Jett Bowl North! Join a league, start a league or cheer on your team, Jett Bowl Norths leagues are where the action is. 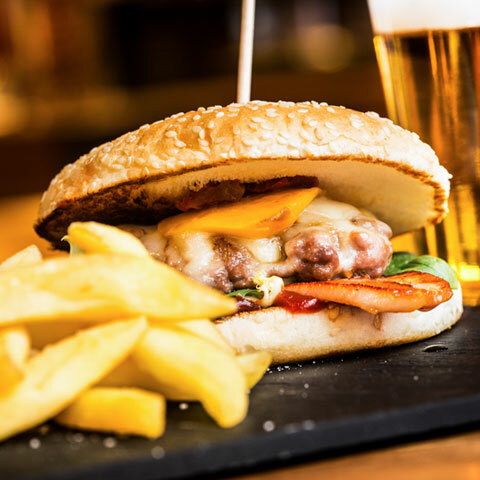 Enjoy our excellent beverage selection and our delicious menu items from the Bar & Grill at Jett Bowl North. Chances are if it’s happening in Laredo, it’s happening at Jett Bowl North. Check our events calendar for the latest schedule of events. Laredo's Premiere Bowling Entertainment Center! 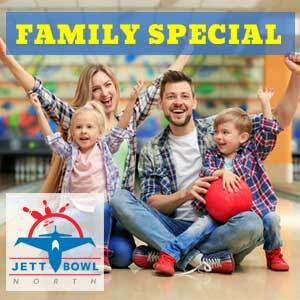 Jett Bowl North offers you an exciting family friendly bowling center in Laredo, TX. Our diverse venue is home to 40 lanes, billiards, arcade, private party rooms, and a full service bar and grill. Whether you’re celebrating a birthday party, the end of a sports season, or the end of the school year, Jett Bowl North is your celebration and meetings headquarters. Jett Bowl is a great place to host your next birthday party. Jett Bowl has been partnering with Laredo Non Profits for decades. Want to host a fundraiser? 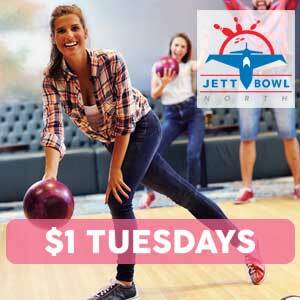 Celebrating or just rewarding your super students, bring the whole class to Jett Bowl. 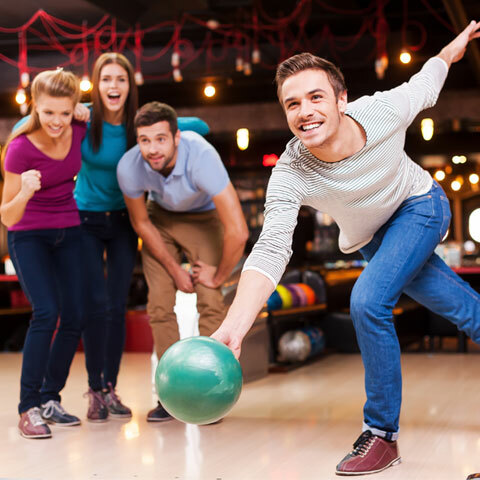 Bowl, Eat, and Compete when you host your next Company Meeting or Team Builder at Jett Bowl. South Texas Heroes: Roque Vela, Sr.